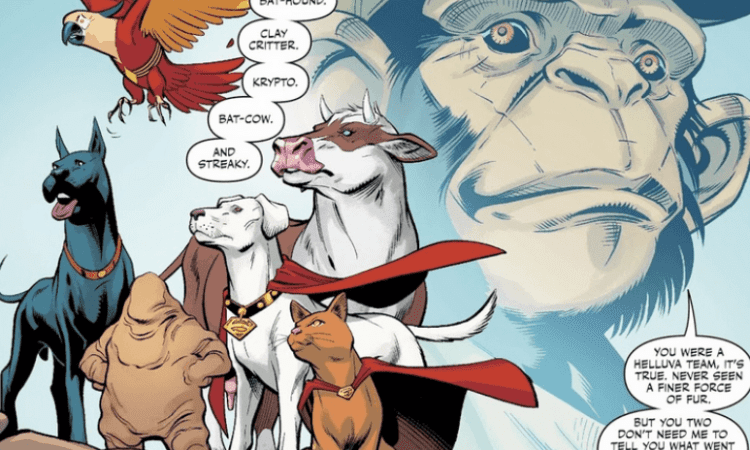 Krypto and friends are coming to the big screen! Collider recently confirmed that Warner Brothers has hired Jared Stern to direct and write an animated film centered around the DC Comic hero pets called Super Pets! Stern is familiar with successful animated films. He is the mastermind behind The LEGO Batman Movie and The LEGO Ninjago Movie. He has also worked on Bolt, Smallfoot, Wreck-It-Ralph and Dr. Ken. He made his directorial debut on Netflix’s film called Happy Anniversary. 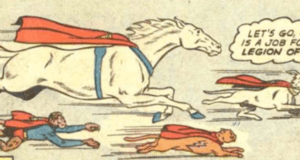 The Super Pets first debuted together in Adventure Comics #293 in 1962 and have appeared many times over the years in the comics. They are essentially the pets of the DC superheroes, but also take their form as different animals. 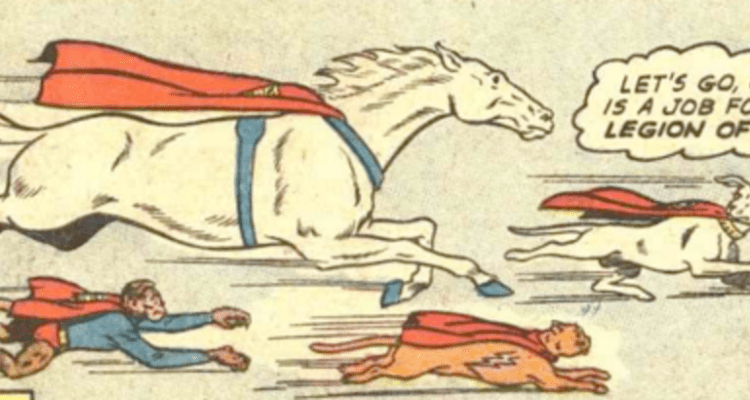 The group began with Krypto the Superdog, Bat-Cow, Streaky the Super-Cat, and Aquaman’s seahorse, Storm. Along with their comic appearances, there are a few animated versions he could use to base the film on. Cartoon Network premiered a full series called Krypto The Superdog in 2005, which ran for two seasons. It centered mainly on Krypto, Ace The Bat Dog and Streak the Super-Cat living double lives as pets and heroes. Their main antagonists were Harley Quinns 2 Hyenas donning orange and green bandanas, Bud and Lou. Personally, I’d love to see this version over the shorts version. 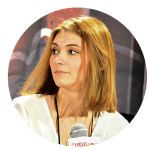 The character designs were more detailed and reminiscent of their true comic designs. Check out the intro to that show below! It’s possible that he will completely re-design the pets as well. The list of pets he could include is long: Beppo the Super-Monkey, Comet the Super-Horse, Aquaman’s seahorse Storm, Flex the Plastic Bird, Bat-Cow and Clay Critter, and Bud and Loud (Harley Quinn’s Hyenas) and Damian Wayne’s dog Titus. We will keep you posted on any more details or character designs for the new project. We also wonder if the film is theater bound, and if it will be titled Super Pets or something different. Stern has a few other projects in the works right now including a Netflix version of Dr. Suess’s Green Eggs and Ham, and a Warner Brothers version of The Cat in The Hat. Are you looking forward to seeing these guys make their comeback? We certainly are! What are your ideas for the film and which version would you prefer to see?